Holds 11 – 14 Passengers. 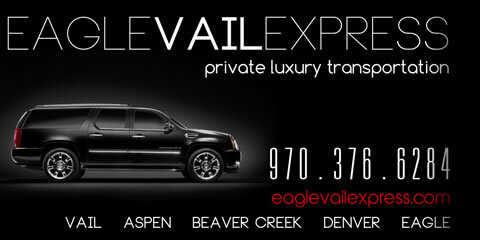 Eagle Vail Express is a Green Limousine Service in Vail Colorado. Our Vail Transportation and Vail Limo service is committed to the environment, renewable fuels and sustainable resources and ideas. 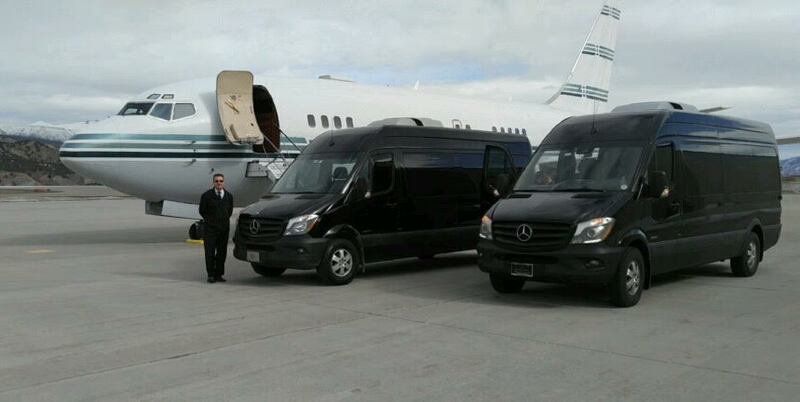 Eagle Vail Limo does not compromise when it comes to luxury or style. We strive to minimize our impact on the environment with daily care being taken to drive properly, safely and eco-friendly. We use hybrid vehicles for our Green Limo Service in Vail Colorado or vehicles that get the highest MPG in their class to minimize fuel consumption. We use best practices when it comes to washing, fueling and driving our Vail Limo and Denver to Vail Transportation fleet. 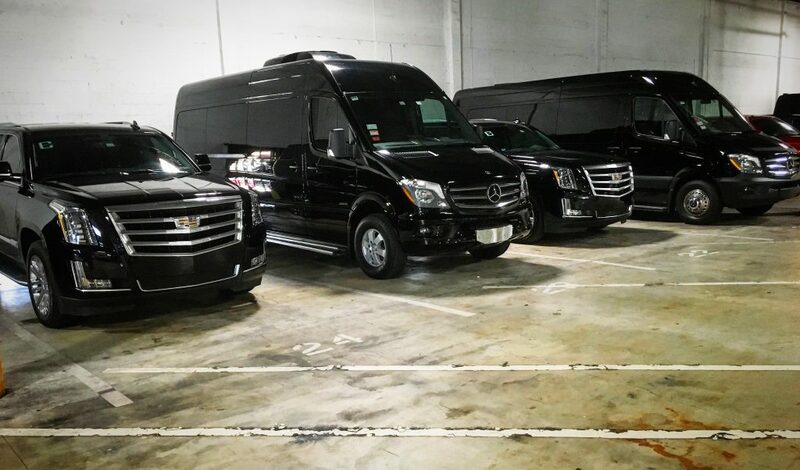 Eagle Vail Express will make sure that your Vail Limo and Vail transportation is on time, every time, with a professional and courteous Denver to Vail Limo driver. Go GREEN without compromising luxury and style. Eagle Vail Express provides eco-friendly Green Vail Limo and Vail transportation. We use only low mileage luxury vehicles which are properly and frequently maintained at the dealership so as to insure not only your Safety – but our impact on the environment. 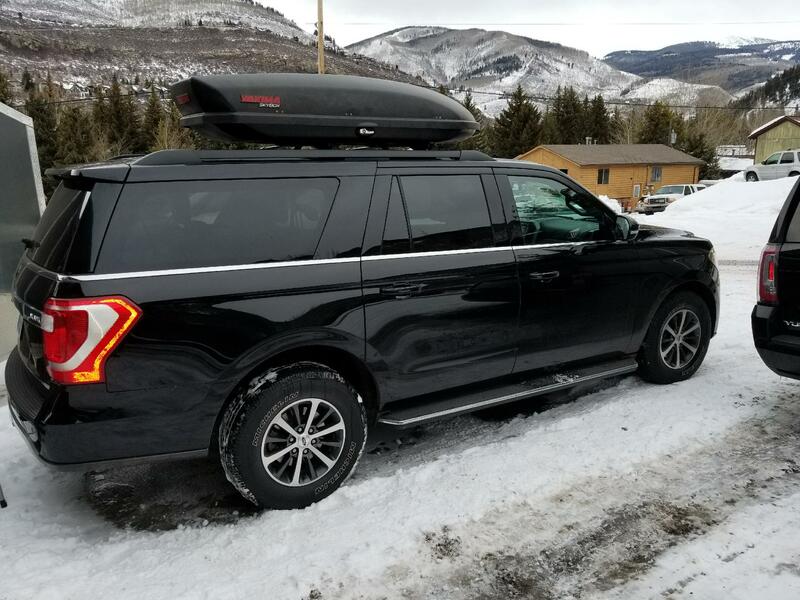 Call Eagle Vail Express on 970-376-6284 with questions and to book your Vail Airport Shuttle, Aspen Limo Service, Beaver Creek Shuttle, Breckenridge Airport Transportation or Vail Limo Service.